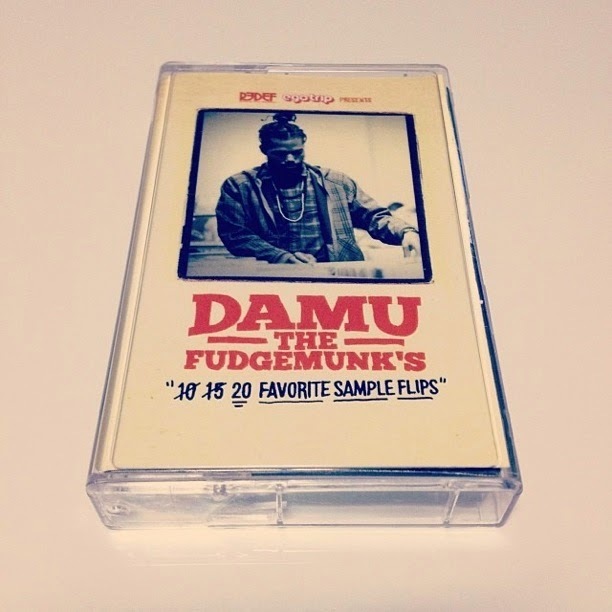 Damu The Fudgemunk shows us his favorite 10 sample flips on EGOTRIPLAND. Make sure you read and comment on the article HERE. To commemorate the feature, Damu put together this mix for his fans to enjoy. The mix will be pressed on Cassette from Redef Records. Cover art by Strictly Cassette. Cassettes will be available soon!